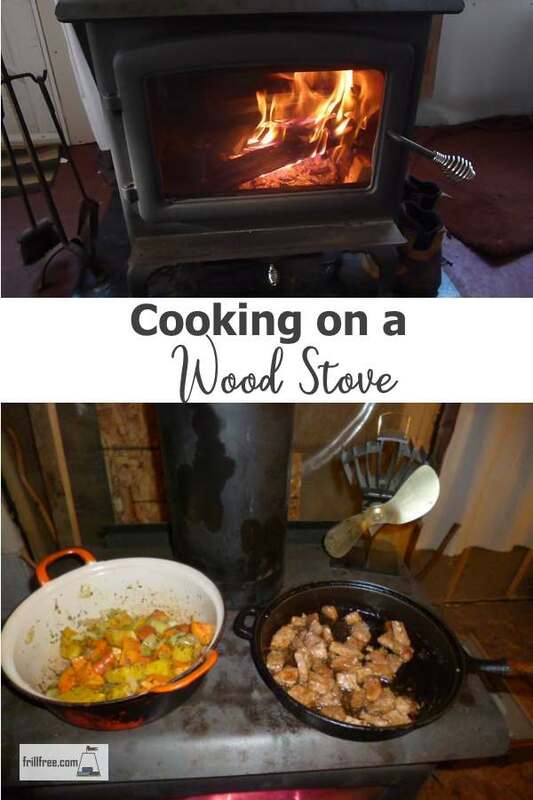 Cooking on a Wood Stove; magic, or mystery? In my tiny house, the heart of it is my wood stove; the warmth of heating with wood is something that is written of in the story books; I get to experience it first hand. The magical part is that it will also cook my food; a kettle constantly simmering, ready to pour into the tea pot for guests or in a simpler version, into a tea cup is only the start. I make wonderful soups and braised vegetables, cooked slowly in a dutch oven or my other go-to method, using the faster cooking time of the pressure cooker. Learning how to make nourishing and nutritious soups and other great slow food has taken me over twenty years, starting with my very first effort over the Chieftain wood furnace in the basement of the house I lived in at Tatla Lake, where dogs begged me to drop something, and honed into the fine cuisine here at my tiny self designed house in Grand Forks. My recipes are also self designed. With wheat intolerance a constant battle, it's been hard to find things that I can eat and not regret it. Thank goodness for the rich variety of gluten free pastas, flour and other things that are being produced both for those with celiac disease and wheat intolerance and for people just wanting to limit wheat in their diet by eating other less difficult to digest grains. 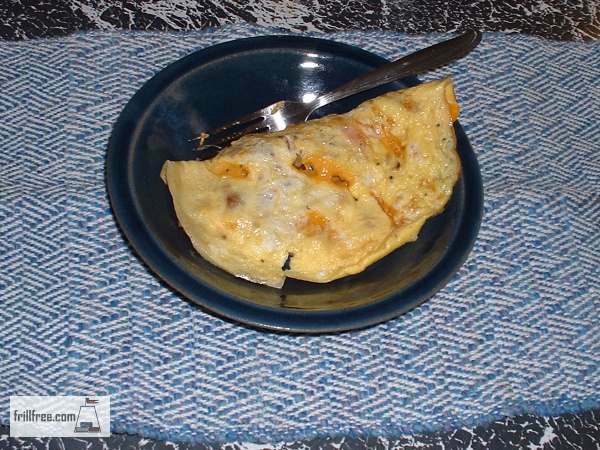 Many of my favorite recipes are by their nature simple and easy to prepare, using leftovers and other common ingredients straight from the fridge. Simple, wholesome food, prepared fresh and cooked on a wood stove or outside on the grill; what could be more down to earth and easy?